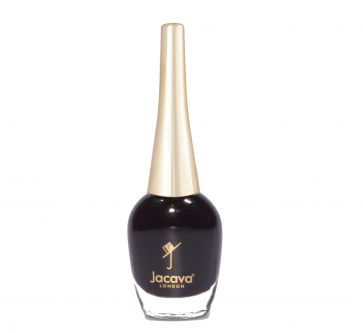 A vampiric, glossy black-plum nail varnish that's guaranteed to cause major fashion envy. Blackurrant Vamp nail varnish: an opaque creme, 9-Free more natural, blue-toned dark purple nail polish shade. Vamp: a noun meaning a seductive woman who exploits men by use of her sexual charms. A verb that means to exploit a man in the fashion of a vamp. Take control with this Blackcurrant Vamp nail polish. To enjoy that salon-perfect manicure you strive for, ensure that all oils, old nail polish and other impurities, have been removed from the nail plate, before applying your Prestige Base Coat Nail Polish, which will help protect the nails from staining and also improve adhesion of the purple nail polish. Once all ten nails are covered, cuticle to tip, apply your Blackcurrant Vamp very thinly, in long, even, uninterrupted strokes, remembering to also brush along the very edge of the nail tip, to lock in and seal that gorgeous pigment. If you want a more full-bodied lustre, repeat for a second time, with the purple nail polish. Once fully covered, apply a generous layer of your Prestige Top Coat Nail Polish, again brushing along the very edge of the nail tip as you finish, to lock in and seal your purple manicured nails, providing a more non-chip resistance and super high shine to your nails. 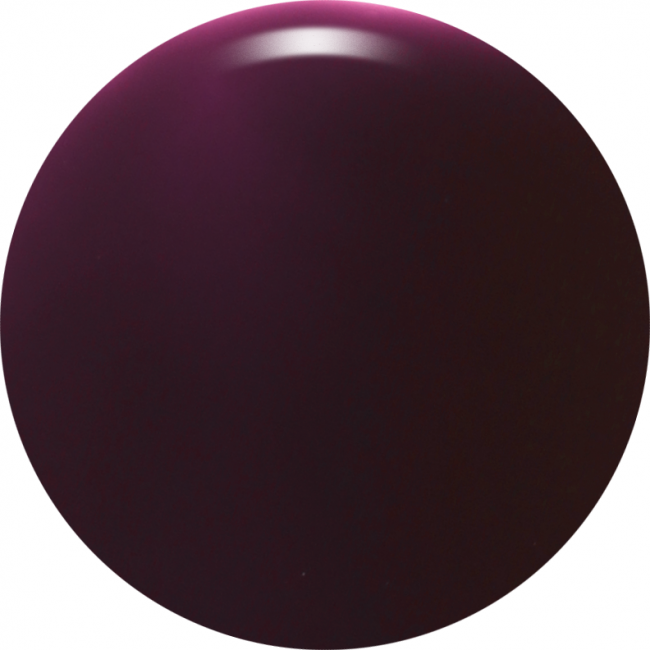 Enjoy your Blackcurrant Vamp purple nail polish! You may also like Phene Street, which is a more grey-blue purple colour, and also Purple Promise, which is a lighter, more dusky purple shade, which make really lovely complimentary nail varnish sets. Contains 12ml of luxury 9 free more healthy, dark purple nail polish.